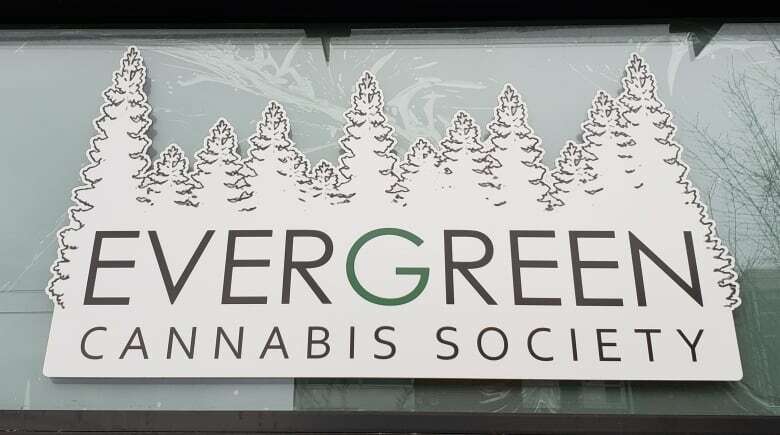 The Evergreen Cannabis Society is set to become the first licensed private cannabis retailer in Vancouver under B.C.’s new provincial cannabis laws. The retail cannabis store, which has operated as a medical marijuana dispensary for the past three years, is located in Vancouver’s Kitsilano neighbourhood. It is set to begin sales at 11 a.m. PT on Saturday. Co-founder Mike Babins said he is “very, very excited” for Saturday morning. “We went through all the stuff with the city for three years and now we spent the past four months going back and forth with the province and they were asking us every single little detail about our lives,” Babins said. Babins said the new store will operate differently from before. He won’t be meeting directly with growers or be involved as heavily in the testing. Now, it’ll be done online — pre-tested, weighed, and pre-packaged. According to a provincial list updated Dec. 24, Evergreen is one of four private retailers in the province. The other three include two located in Kimberley and one in Pouce Coupe. The only provincially run B.C. Cannabis Store in the province is in Kamloops.